The Alpha Agency is always looking to expand our services throughout the United States. We do this several ways. 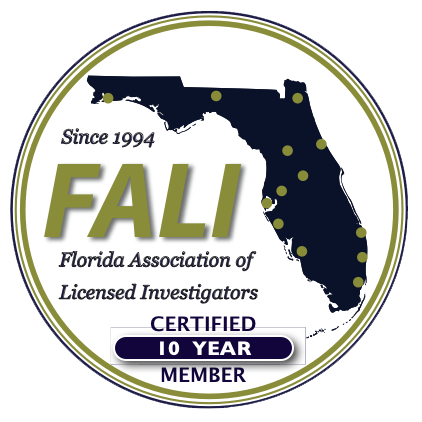 One way is through networking through state investigator organizations such as FALI, CALI and TALI. We also use NCISS and other national associations s to meet qualified people for our team. 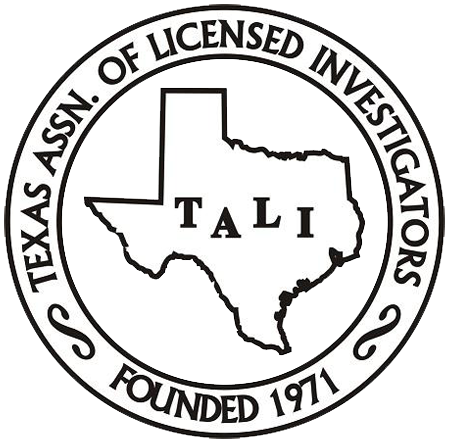 We are always on the lookout for Investigator firms that stand out in their local geographical areas. When we are contacted directly by individuals who are interested in joining our team, we start a dialog with them and review their qualifications, licenses and references. 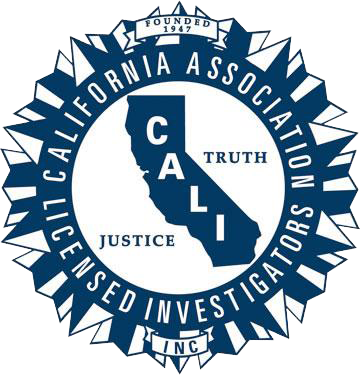 We vet them to insure they meet the qualifications of our investigative group. If you would like to become part of the Alpha Agency team of professionals please send an email to Wayne Miles, Director of Operations, Alpha Agency. 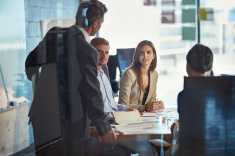 Include a brief summary of your agency and the type of cases you you have experience with. Once we receive that, we will contact you and arrange for a telephone interview. At that time we will discuss how we work and what we expect from you. If you like us and we like you, we will continue the vetting process. Alpha Agency maintains high standards. Our clients expect high standards when they hire us. And we expect nothing less from our team members. We welcome all inquires and look forward to speaking to you about joining our team.